There's that beach vibe that women who wear flowy lounge pants exude, even when they're just walking around town. Now, you can have it too. Tencel has inherent UPF properties, making the protection last for the life of the garment. These beach pants will protect you all day with UPF 50+. I really love these pants. They will be great to protect my legs from the sun during the summer. The fabric does not stretch, so I'm hoping they will be comfortable for all day wear. The fabric does show through to whatever you are wearing underneath...just an FYI if that is a deal breaker for some people. 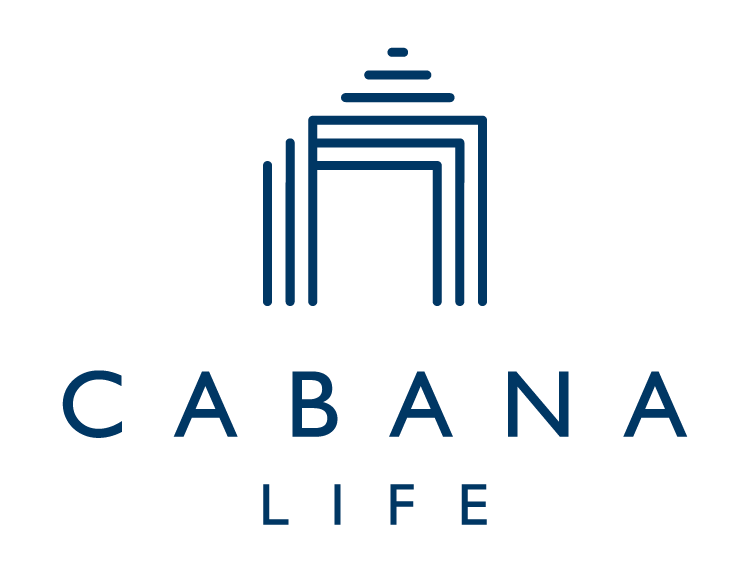 Most of the Cabana Life clothes I have bought so far runs small and I have had to size up. That being said, I really love this clothes! I would like to have one of everything!! Love the Sun protection! Great pants. Usually wear a size 12, purchased an XL. What size did you buy? : 5'6, 150 lbs, bought Large. These pants are so light and the fabric stays so cool, they're amazing. Great coverage from the sun, never got too hot, even in 30 degrees. Lovely flowing fabric. The folded waistband is nice too: go high, go low. Love them!! !